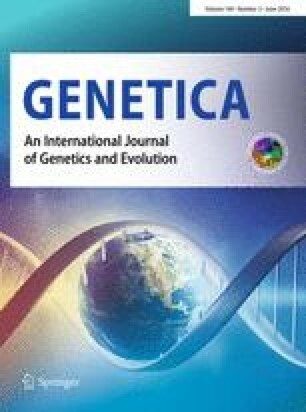 Despite the recent synthesis of developmental genetics and evolutionary biology, current theories of adaptation are still strictly phenomenological and do not yet consider the implications of how phenotypes are constructed from genotypes. Given the ubiquity of regulatory genetic pathways in developmental processes, we contend that study of the population genetics of these pathways should become a major research program. We discuss the role divergence in regulatory developmental genetic pathways may play in speciation, focusing on our theoretical and computational investigations. We also discuss the population genetics of molecular co-option, arguing that mutations of large effect are not needed for co-option. We offer a prospectus for future research, arguing for a new synthesis of the population genetics of development.